How many of you like taking risks? Or given an option, would you travel by the road most frequently followed, or go for the road not taken? Chances are, that you will prefer the tried and tested path, because it guarantees good results. All through our lives we follow this motto; from the school our parents enroll us in, to deciding a college major and so on. When you build a house, you trust your Engineer or Architect with decisions. Commonly, houses are made of brick with cement, timber or stone, depending on where you live. 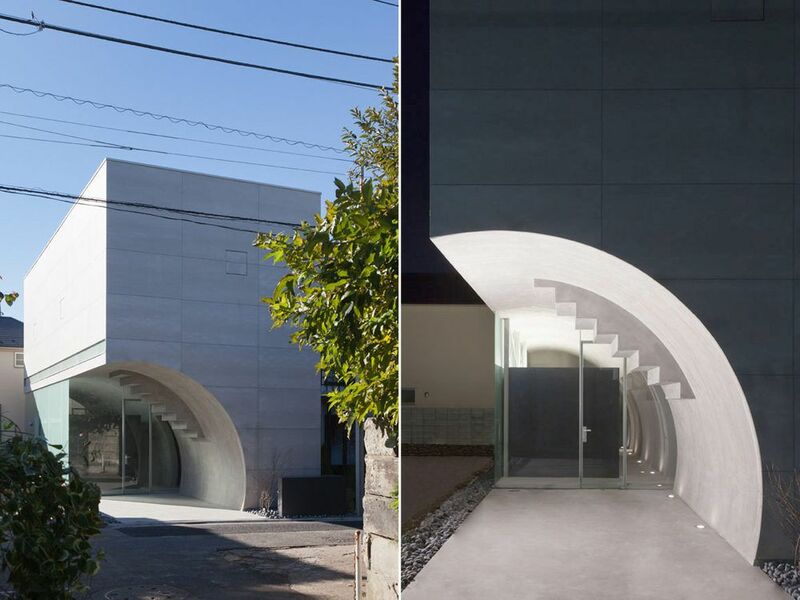 But have you ever thought of building a house entirely of concrete? You haven’t heard of such a concept before, right? So, you don’t think it’s a good idea? Well, now we’re here to set few things straight. 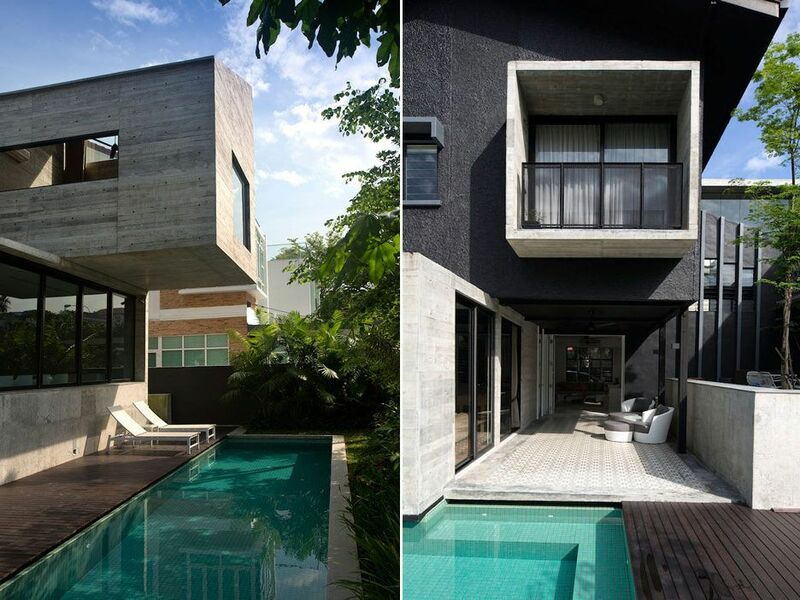 And we bring before you, 11 photos of concrete houses from around the world! When you hear ‘concrete’ in structures, you automatically think of old godowns, parking spaces and garages. This house will immediately pull your mind away from those thoughts and bring you to the 21st century. Hawaii is known to be a volcanic eruption and earthquake prone state in the US. And undoubtedly, the concrete houses are the safest since the concrete floor and the walls defy even the strongest earthquakes. Have you seen pictures of some quirky shaped buildings? Well, construction with concrete allows maximum flexibility, so your building can have any number of curvy and angular twists to it. 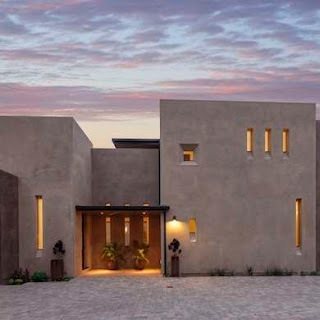 And these wonders in architectural design makes no compromise on strength and durability. Take the ancient Roman Pantheon for example! It has been around for so many centuries and is still an iconic portrayal of Roman architecture, and it was made of concrete of course! Sometimes when life gives you too many lemons, you get exhausted and you declare that you’re going to live in the mountains, far away from all the tension. Of course, this stress is nothing a good night’s sleep cannot fix, but imagine what it would be like to live in a cliff but in the city at the same time! 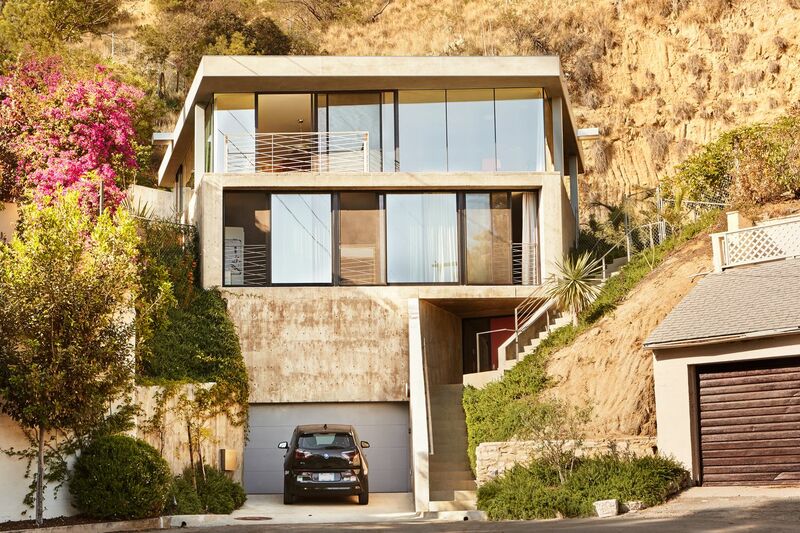 This pentagonal shaped house overlooking the city of Los Angeles was built with study concrete from roof to floor. If you live in Mumbai, you know how temperamental the climate is! When it’s monsoon, there’s a flood and when it’s summer, it goes well above 40 degrees. So building a house resistant to climatic changes can be quite risky, since it has to withstand the heavy downpour as well as be heat resistant. This is where the concrete houses step in. Reinforced concrete is insulated, so it doesn’t let the heat in. It is also waterproof, keeping moisture away, thereby preventing decay and pest trouble. This house tells us that when there is not enough area to build a spacious house, increasing the number of floors is the answer. This three floored concrete house has the strength and durability to withstand any natural disaster that could befall it. 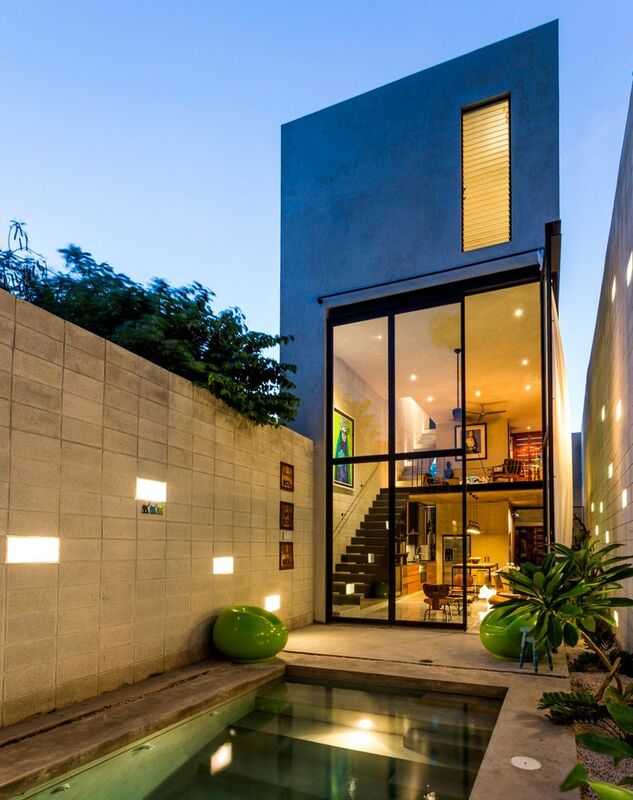 The glass panels used let in maximum light and the pool helps in cooling air before it enters the house. 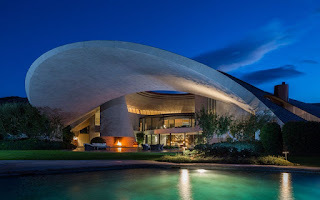 One of the most expensive houses in the area, this spaceship shaped concrete marvel has a hole in the centre to let light into a courtyard. Set in a picturesque terrain, this house is robust and fire and wind resistant. This house that has brought in worldwide fame stands upright in the earthquake prone city of Tokyo. An advantage in construction is that not only brick like concrete blocks, but also precast panels can be made with concrete. And these are much stronger than liquid concrete poured in cement. 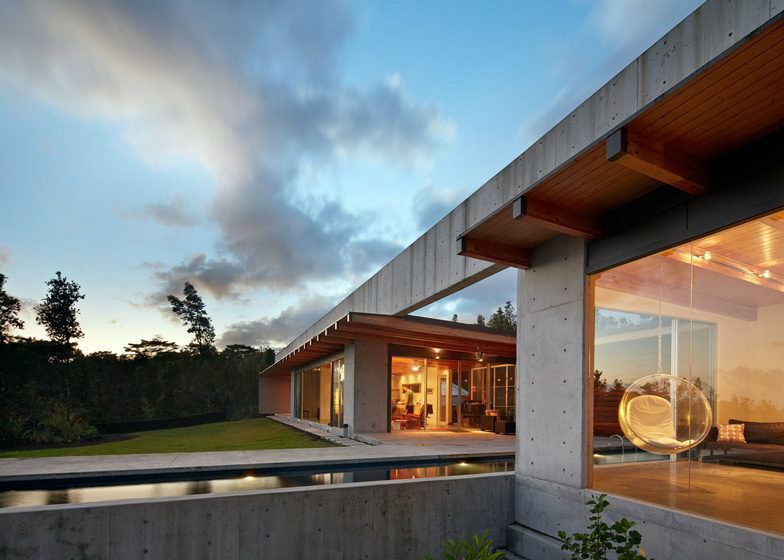 Thus in terms of design and strength, concrete houses have an edge over other houses. When you build a house, safety is an important parameter that must be considered. The owners of this house previously lived in a timber house. But unfortunately, was ruined in a fire. Following the incident, they decided to build a house that was fire resistant. And that’s how they built this house using concrete, since it is fire proof. The house is also generally unaffected by temperature changes throughout the year. 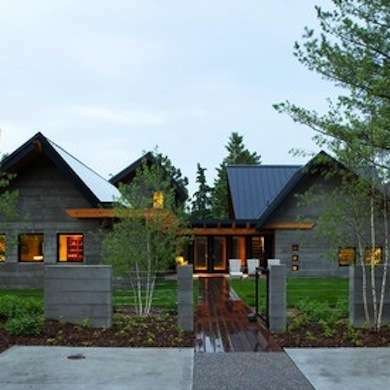 During the cold winters of Minnesota, houses like this one with insulated concrete walls prove to be very helpful. They are specially made with concrete and are called Insulating Concrete Forms or ICF. These ICF blocks or panels are made with environment friendly materials and can be made by unskilled labourers. These types of concrete panels are also excellent sound proofing materials. An important and undeniable disadvantage of concrete houses is that all these benefit come at a price. Construction with concrete is costlier than with wood or stone. 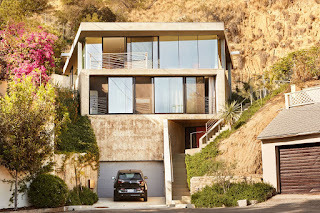 Also, concrete houses look rather dull. But this house has a solution for those problems as well. 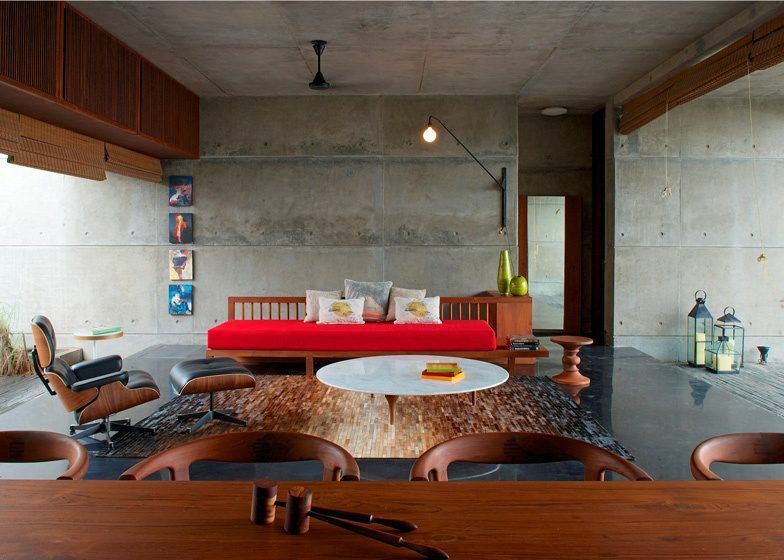 Most of the main construction is done using concrete, but the interiors, mainly the flooring and the partition walls are all made of timber. 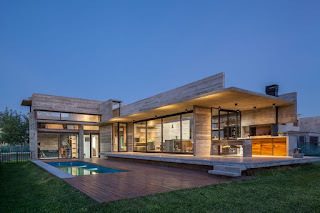 Therefore, this house has the toughness, insulation, strength and sound proofing of a concrete house, along with the less expensive yet beautiful wooden interiors. This house is the best example of how concrete housing can push the limits and break the barriers of construction. Not only a small portion, but a significant part of this house has no support from the ground. This is proof enough for the sturdiness and strength of concrete. Also the misconception that concrete houses don’t aesthetically please the eyes, can be put to rest now. This house shows that using the right materials along with concrete, you can have your perfect dream home. 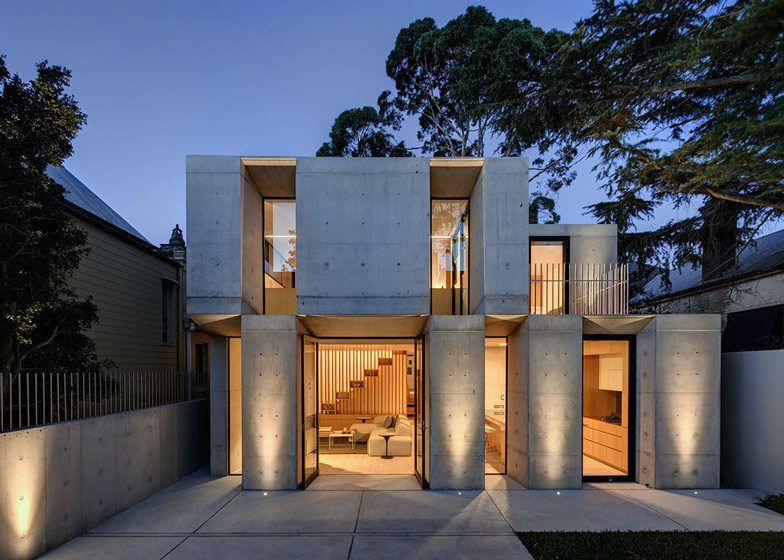 Those were 11 stunning examples of concrete housing, very much unlike the pictures you had in mind while reading the topic, I’m sure. So next time when you build a house, or a friend needs some inspiration to build a house, be sure to explore the offbeat path, and you’ll come up with works of wonder.